What symptoms can arise that show a need for dam repair? As soon as a reservoir is filled, a dam begins its journey toward inevitable failure. Not necessarily catastrophic failure… in fact, that is very rare. But most dams experience some form of failure in terms of seepage or settlement… tiny incremental damage that accumulates over time, resulting from unrelenting force and sometimes poor design or construction. Seepage can occur through, under, or around a dam. Although the actual volume of seepage may be negligible, the resulting damage can be substantial. Even small seeps can scour their path into major conduits, leading to larger flows, weakened structures and foundations, and potential settlement. Settlement results when underlying formations are consolidated under the enormous weight of the dam and water. Differential movement causes cracks in concrete dams and planes of weakness in earthen dams… critical structural compromises. 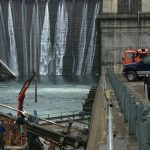 What are the different services available for dam repair? 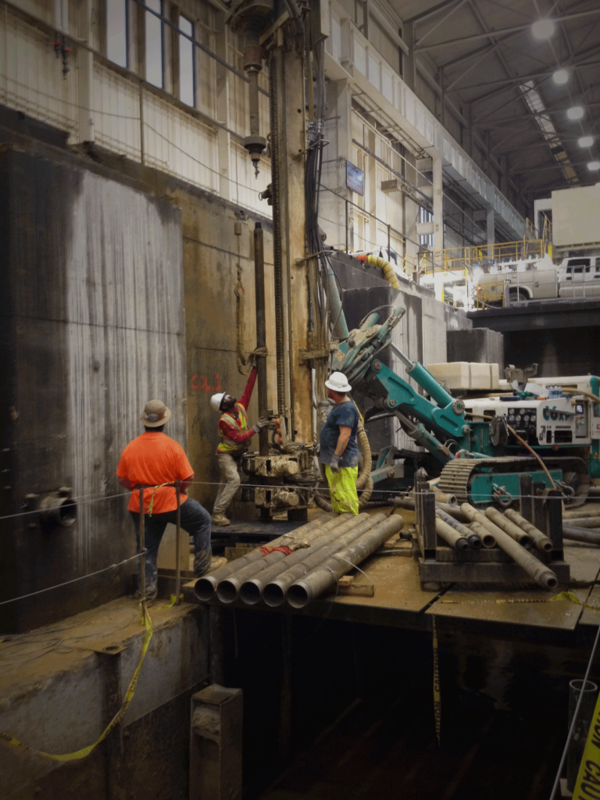 Our services include coring, dye testing, injection hole drilling, grout mixing and placement, monitoring, and testing. Rembco employs the latest technology in computer automated data acquisition and recording, with the ability to control, monitor, and evaluate up to eight simultaneous injections. In-house laboratory facilities allow Rembco to develop mix designs that are customized to the rheological requirements of each specific project. But our number one service is providing the peace of mind that you’re working with experienced professionals who are dedicated to finding your best solution and implementing the corrective measures – without deviation. How are the repairs made? 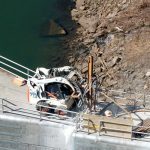 Whether the dam is concrete or earthen, failure can be assessed and repaired with the proper investigation and grouting treatment. Rembco has the knowledge, experience, and equipment to help you determine the extent of the problem, develop a tailored solution, and implement the highest-quality repair. Does REMBCO offer an upfront inspection? For small earthen dams, yes. Make Rembco your first call. 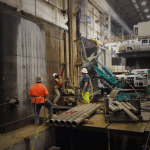 For large earthen dams and concrete dams, ongoing assessment is performed by the client’s engineers (usually a government agency, manufacturer or NGO) and Rembco is called in when remediation is required. Rembco’s expert assistance with designing the best solution often saves our clients material, time and money.